IF YOU HAVE A PROBLEM FINDING SPECIALIST SCREWS, IF NO ONE ELSE CAN HELP, MAYBE YOU SHOULD HIRE THE A.C.T. TEAM! Established in 1988, A.C.T. now has one of the largest range of machine screws in Europe. 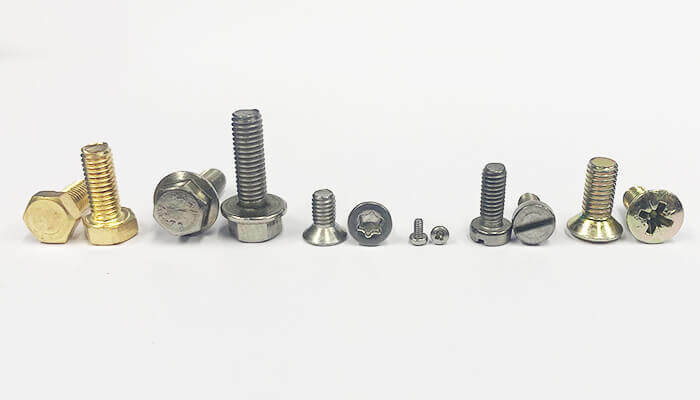 Our range of Brass Machine Screws almost mirrors those in Steel. If we don’t stock your requirements, these can be sourced or manufactured for you. You’ll be amazed with what we can find! 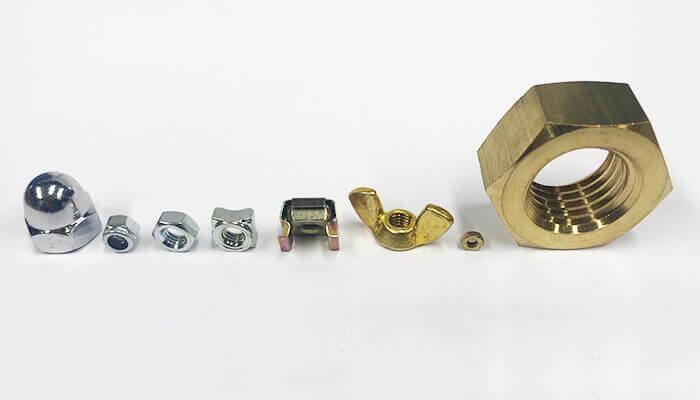 We also compliment Machine Screws with the following: Nuts, Washers , High Tensile Products, Self Tappers, All Threads, Socket Products. The Bar Turning Operation can produce (often on short notice) specialised components. 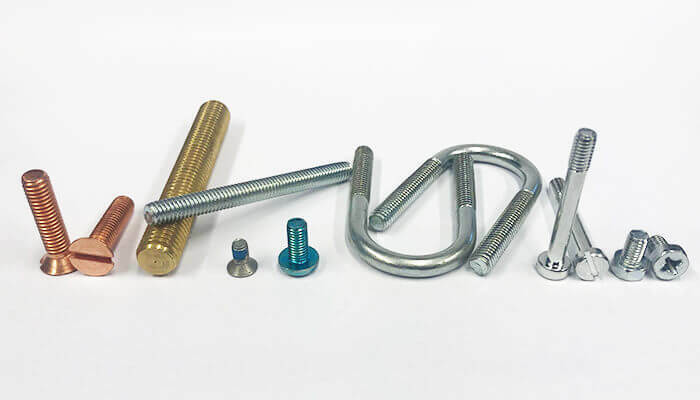 Worried about where to get Plated Fixings and Fasteners? Give us a call. We stock all kinds of finishes on our shelves, from Zinc, Zinc Yellow to Chemi/ Black and Nickel. If we don’t stock the finish you are after, we will always source it for you. CHS, RND, CSK, PAN, Flange, Hex, Bolt, and RSD/CSK. Different sizes, lengths, and materials available. Full, Lock, Nyloc, and Flange (SERR). All materials and sizes available. SQ, REC SECT, INT/EXT S/Proof, Form, A-B-C, Penny/Repair. All Materials and sizes available. Tuf-lock, Reduced Heads and Special Alloys manufactured from drawings. 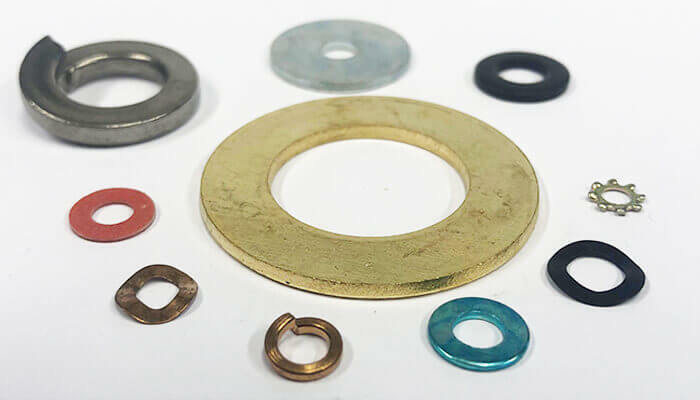 One of the leading stockists of metric and imperial screws, nuts and washers. Customised screw kits, bagging, and barcoding available on request. Don’t hesitate to get in contact with us and find out how much you could be saving.